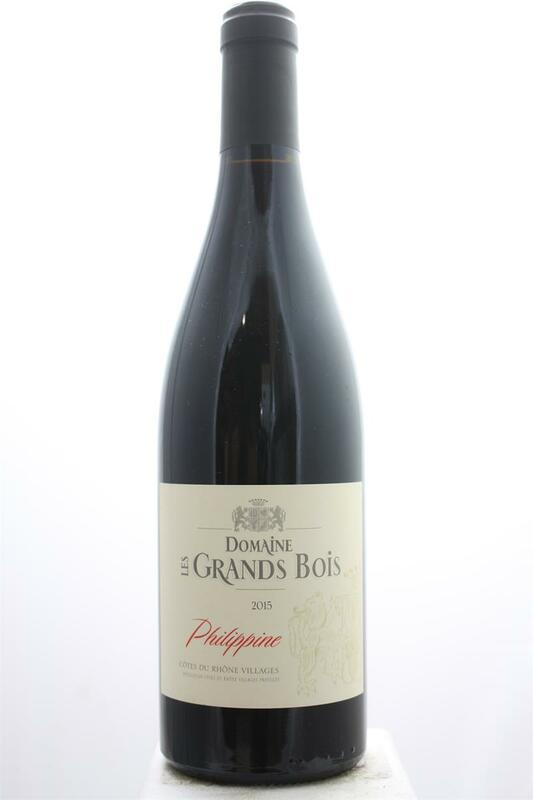 "The 2015 Côtes du Rhône Villages Cuvee Philippine (60/40 Grenache and Syrah aged in tank) is a rich, ripe, medium to full-bodied red that has a 2010 level of purity and polish. Black raspberries, cassis, toasted spice and licorice all emerge from the glass, and it has ripe, chewy tannin. Give it a year and drink through 2025." 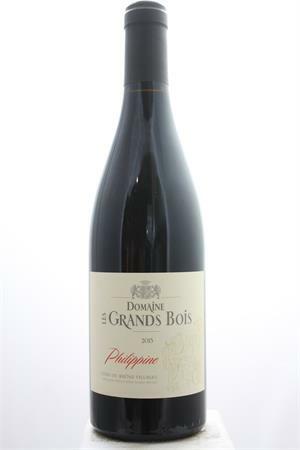 ​Wine Advocate 92 Points.